Ok guys. 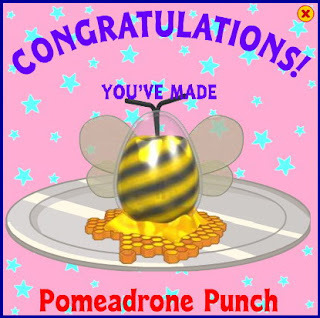 Here's the new Pomeadrone Punch Recipe. You can use your blender for this one. When you blend Blueberries, Honey And Pickles, you will get this terrific punch. I got more recipes coming.